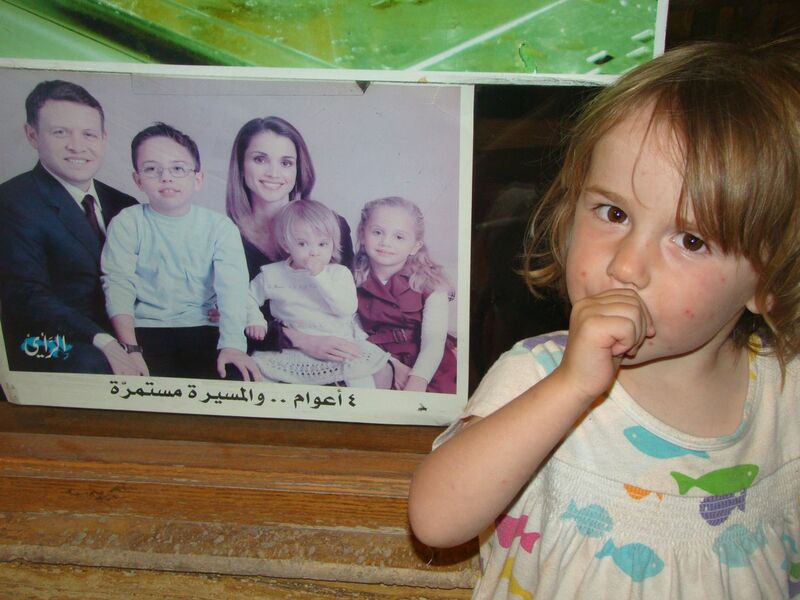 My kids never wanted to leave Jordan. Everyone adores children there. How can you not love a country whose Royal Family photograph includes a thumb-sucking toddler? 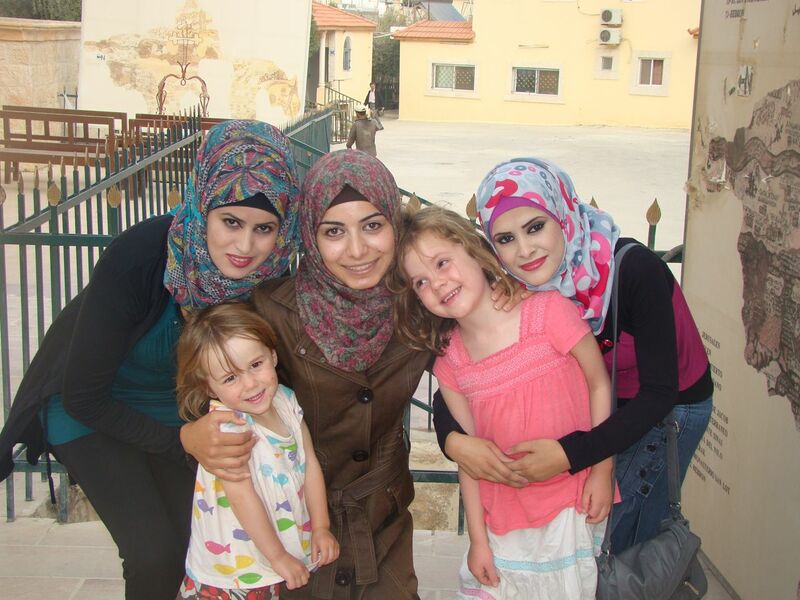 Last night, walking around Madaba, the girls made some new friends. It was a great trip! More soon.